4. MMU Freshers Fair 2012! 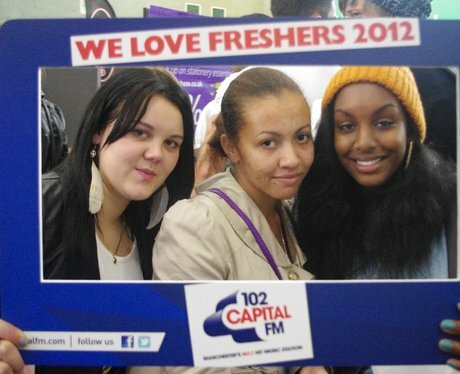 See the full gallery: Freshers Fair 2012!